Amarra Bridal Ltd has re-located to a new modern premises at Penrose House, Moorefield Road, Newbridge. Just opposite TK Maxx car park, across the Main Street upstairs above Regan Finance. 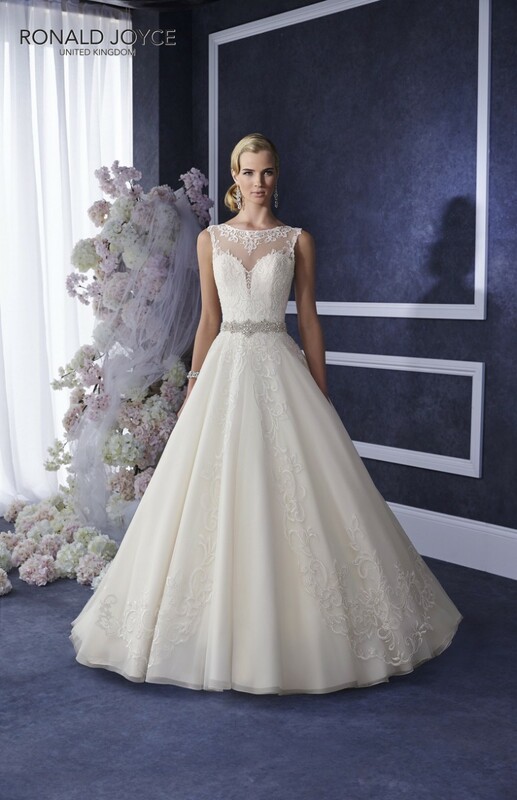 If you’re nervous about choosing your gown for the big day and having it fitted correctly is a very high priority for you, Amarra Bridal is exactly what you’re looking for. Guaranteeing a particular personal touch with absolute privacy in a relaxed environment. Each bride is given the care, attention and space needed to try on as many dresses as needed to find the right dress for them. All appointments are private giving individual attention for each bride. 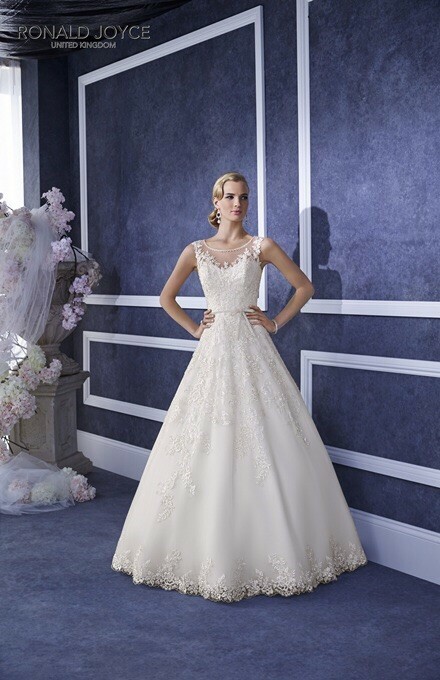 Amarra Bridal manages to provide a service that is longed for by many brides to be. All fittings and alterations and done in the shop to a high standard. 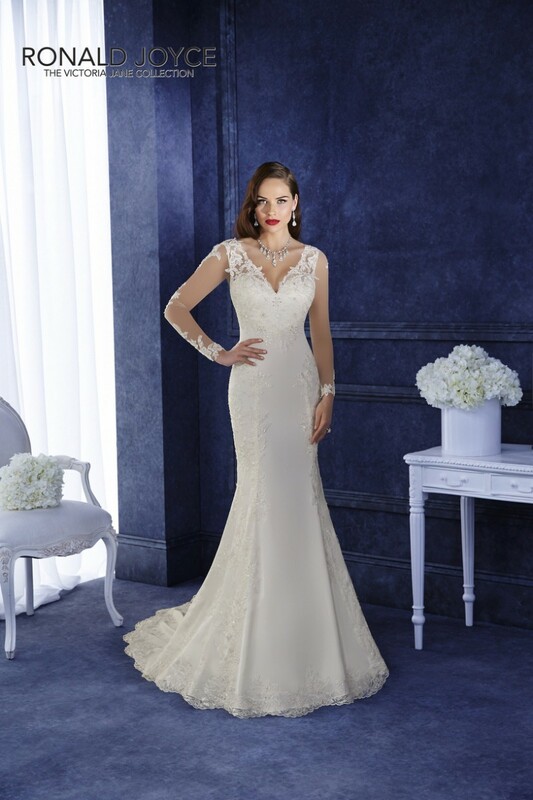 Amarra Bridal provides styles that are elegant and sumptuous but not completely traditional which is reflected perfectly in the hand picked designers that are in stock. I don't write reviews but must! 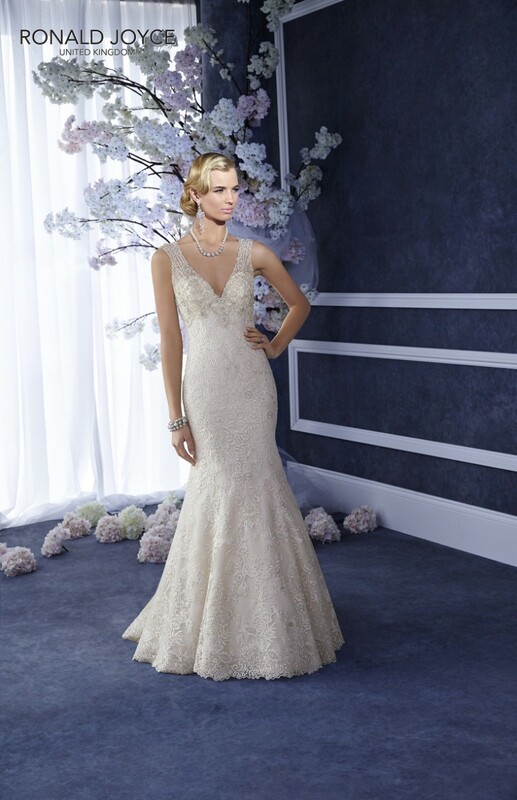 There is just something different about amarra bridal! Picked my dress today. Mary is absolutely amazing from the moment you walk in. Professional, funny, patient. You really feel special. Mary is honest with you and has a great eye on what style might suit. Its a one to one app so great to have the luxury of privacy and a shop to yourself ! No hard selling whatsoever. The dresses themselves are the best quality I have tried on by far. I would recommend any bride to go see Mary. 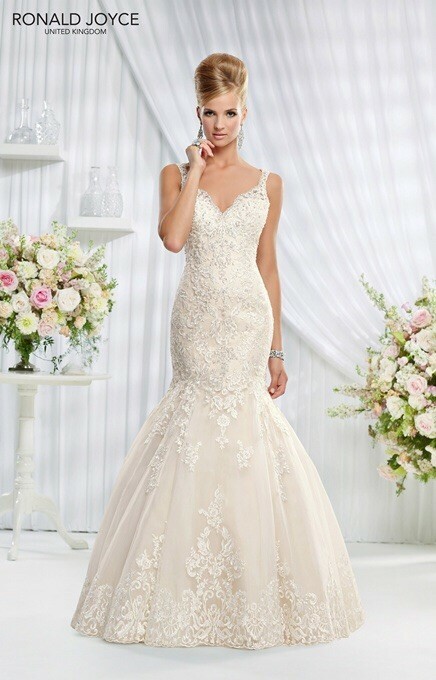 Looking forward to getting my dress in January!!! Absolutely amazing bridal studio! Mary is so kind, low-key and helpful that it makes buying a dress a pleasure. I tried only 5 dresses on and found one I really liked. I got a friend to take pictures of me and realised that the dress I picked wasn't my favourite after all! I called Mary and she arranged for me to come back later on that day to try the two dresses on again. My mind was made up with the other dress afterall! The fittings were a lovely experience too. 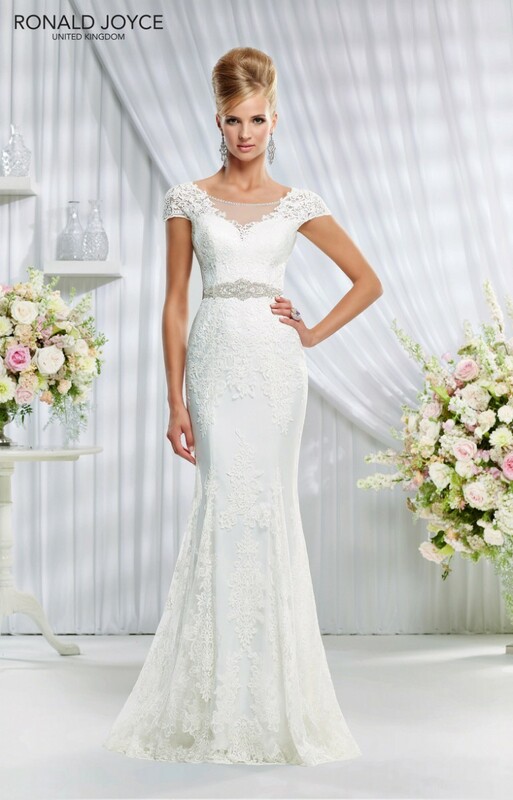 I would really recommend Amarra Bridal, especially as a low key bride, but Mary will be great for all types of bride! Mary does all the alterations too - you feel that your beautiful dress is in safe hands. Bought my beautiful wedding dress here and the service was fantastic, Mary went above and beyond with her help and advice. All alterations done by mary which put my mind at ease. Would highly recommend. Mary is absolutely fantastic!!!!! At every appointment and fitting she was the perfect mix of fun, honest and professional. 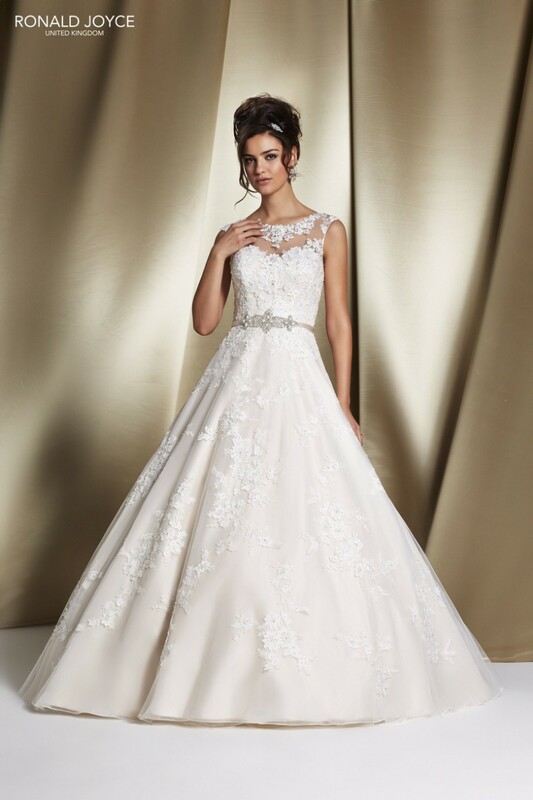 It was great buying my dress from someone who I knew was also doing the alterations and so could put my mind at ease with any changes I wanted. I also bought my bridesmaid dress from Mary too and her measurements were spot on so we didn't even need any further alterations. A true gem just outside Dublin that I would definitely recommend. Excellent service. Fab shop. Very personal approach never feel rushed. Perfect for your perfect day. I bought my beautiful San Patrick dress from Amarra Bridal. Mary is fantastic - so friendly and knowledgeable and the store itself is great, with a large dressing area and loads to choose from. A visit to Monasterevin is highly recommended! I bought my dress off Mary it was a San Patrick dress it was gorgeous all of her dresses were beautiful it was hard to choose but she was so helpful and really listened to what you wanted. I would advise any bride to be to go to her. I got my wedding and bridesmaid's dresses from Amarra Bridal. Mary, the girl who owns the shop, is more than helpful,very patient and not at all "pushy". There is an excellent selection of dresses and you do get the space and time to try on the dresses in private which is great. I live in Dublin put it was definately worth the drive to Monasterevin.